the newest Ford trucks on the road. 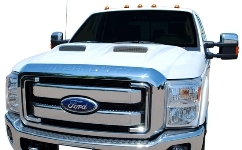 We offer a variety of custom truck hoods from several manufactures. We are an authorized dealer for KeyParts, Fibertec Performance and Keystone Restyling and Reflexxion. If you don't see the Ford hoods you are searching for, call or email us, chances are we have it in stock. Guaranteed lowest prices and friendly customer service and fast shipping. 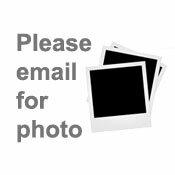 When checking out, select the (Truck Freight) $145.00 rate for shipping. The $145.00 shipping rate is to a business address only.